We at CDN Plumbing would like to wish you all a very Happy New Year. 2019 is off to a great start, we are extremely pleased to announce the addition of Scott Thompson to our team. Scott brings almost 15 years of experience along with a work ethic that is second to none. We look forward to working with all of you in the year ahead. 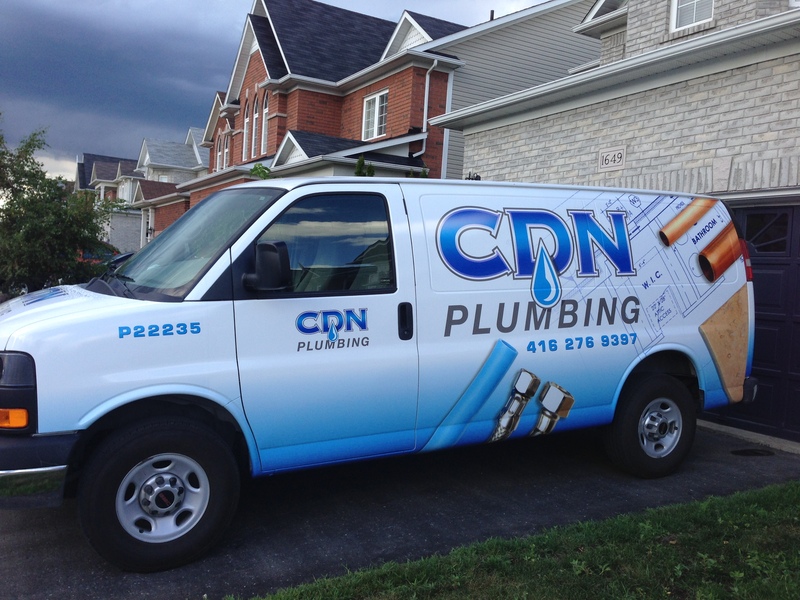 Whether its a small plumbing problem or a major renovation, no job is too big or too small. Please feel free to call or text anytime with questions, comments and as always to request your free estimate, and again Happy New Year.